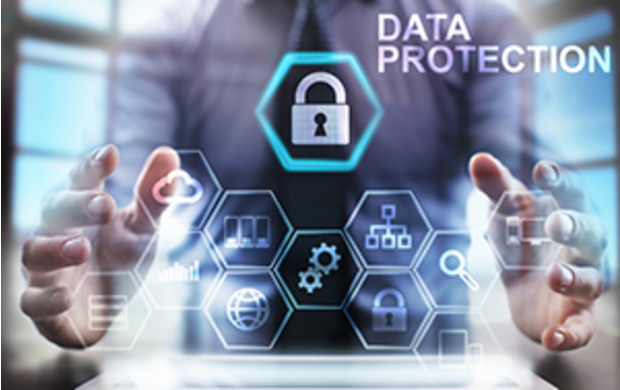 This Micro-Course sets out the legal responsibilities of organisations under the Data Protection Act with regards to the collection, use, storing, sharing and disposal of personal data. Companies and organisations now collect and store huge amounts of information about us – from our banking details and medical histories to our shopping preferences and web browsing habits. This information is known as ‘personal data’ and is protected by the Data Protection Act. The Act sets out what organisations must do to ensure that the personal data they collect is kept safe and is used in compliance with the law. Combining original drama around the risks to data security with interviews from UK data protection experts, this short course explains the main responsibilities for organisations that use personal data and sets out the penalties for non-compliance.